The recent weather forecast sees thundery showers and thunderstorms over much of the UK. 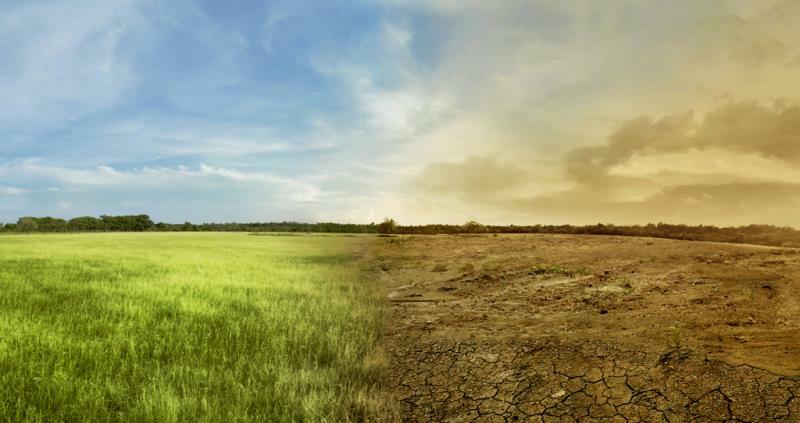 With the soil in many places cracking after a long spell without significant rain, there is a risk of nutrient loss to drainage, with implications for water pollution. 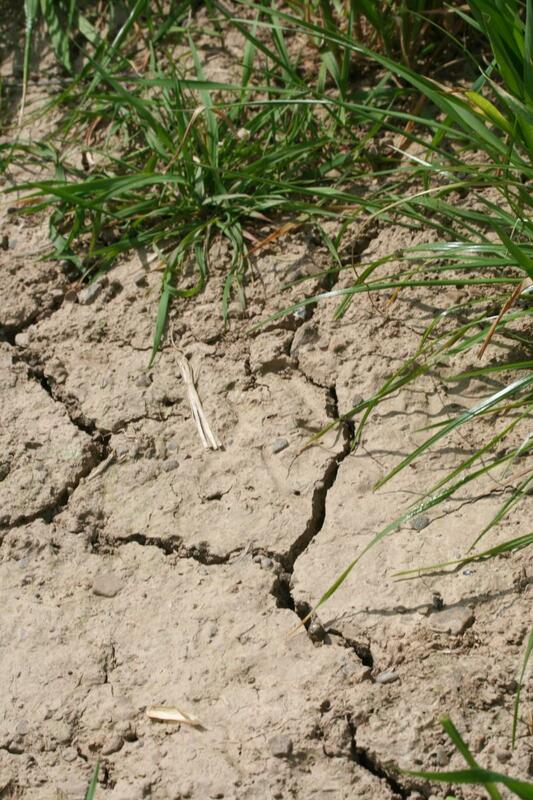 Heavy rain may not infiltrate the soil well after a long dry spell, and where soils are cracked, much of it can simply flow into cracks and pass almost straight through, taking nutrients with it. This can lead to increased potential for water pollution, for example if slurries have been applied recently. With such a difficult weather year, maximise any potential for growth by ensuring that nutrients are spread when they can be best utilised. At the moment, most soils are too dry to allow the grass to utilise N; moisture is by far the limiting factor. Whilst it may be tempting to use slurry as a moisture source as well as for its nutrients, spreading slurry in hot, dry conditions is likely to result in large emissions of ammonia, meaning that much of the available N it contains is lost rather than used by the sward, and grass scorch could be an issue. Similarly, applying when there is heavy rain forecast is less likely to “wash it in”, and more likely to wash it through. Best practice guidelines say not to apply when heavy rain is forecast or when soils are cracked down to drains, but losses also mean that the nutrients are not there for the plant. Don’t apply slurry (or fertiliser) before forecast heavy showers; wait until afterwards and let any transient surface waterlogging subside. Have a quick check of field drain outlets – are they running? Whilst soils are still moist, there may be some benefit in applying nutrients, although mineralised N that has not been utilised in dry conditions will be present and will help kick-start growth. Keep application rates low. If applying slurry, use a band spreader such as a trailing shoe to reduce ammonia losses. Injection is less advised on cracked soils, as it may place slurry closer to cracks where it can be easily lost. Genuine dirty water, rather than dilute slurry, may reduce the risk of scorch by having a lower nutrient content, whilst still providing some moisture. The risk of losses will also be reduced with a smaller N concentration. Severely cracked soils may not fully “heal” before winter, so care should be taken to keep slurry rates modest even as soils wet up where cracking has been strong.